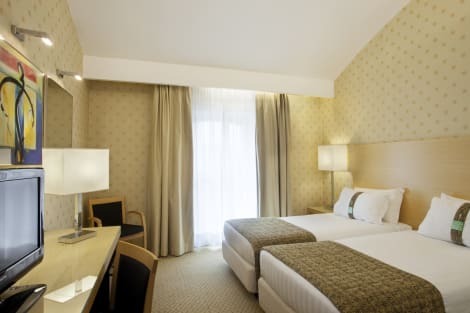 Business-friendly hotel near Porta Garibaldi station, with free WiFi and metro links to Milan city centre Holiday Inn® Milan Garibaldi Station hotel is just a 10-minute tram ride from the city centre and less than 10 minutes' walk from Porta Garibaldi train and metro station. From the station you can reach Malpensa Airport in 40 minutes and Linate Airport in 35 minutes. Music lovers can take in world-class operas at La Scala, a 10-minute taxi ride from the hotel. Shop and dine at Piazza Gae Aulenti, 15 minutes' walk from the hotel. Art and history buffs can enjoy Renaissance masterpieces at Sforzesco Castle, just 15 minutes' drive away. Take a 20-minute tram ride to admire views of the Alps from the rooftop of the Duomo di Milano. Sports fans are less than 20 minutes by metro from San Siro stadium. From the station it's less than 20 minutes by train to the international trade show centre of Rho Fair. 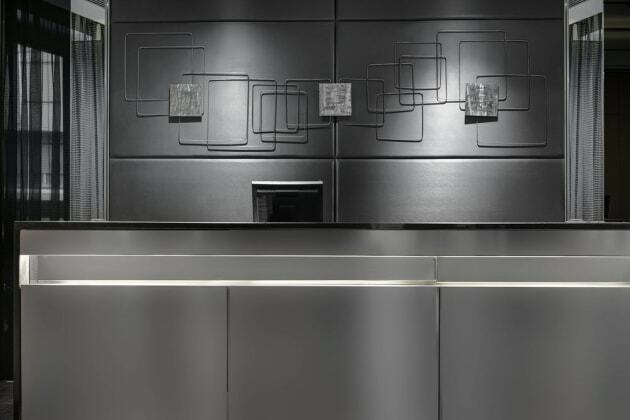 The hotel's three meeting rooms host up to 65 delegates and there's a handy business centre too. Free WiFi helps you stay connected. The hotel fitness centre will keep you in top form. Satellite TV, soundproof windows and a pillow menu offer the comforts of home. 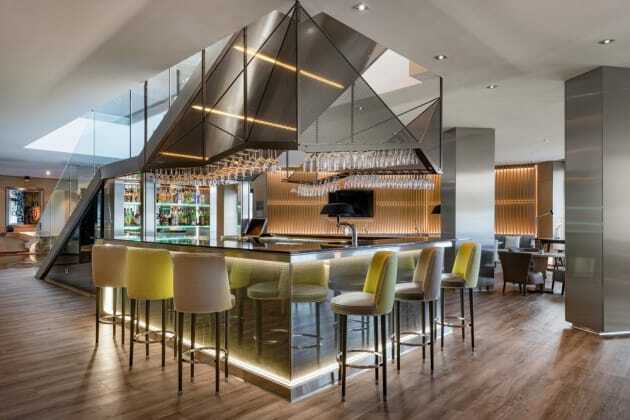 Enjoy meals in the hotel's two restaurants, Hashi Fusion Restaurant offering contemporary Asian flavours, and Butterfly serving Italian cuisine. Kids stay and eat free. 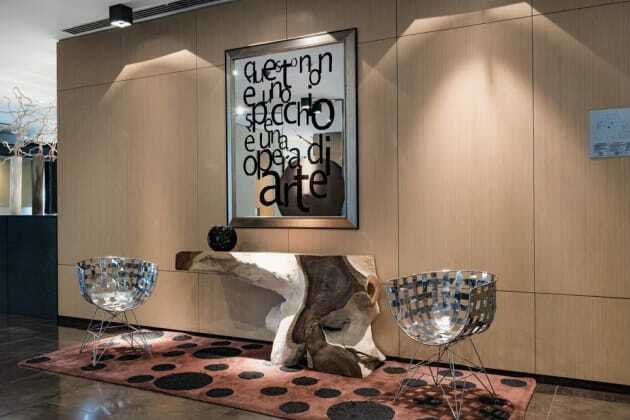 The 4-star Leonardo Hotel Milan City Center offers its guests an enviable location in Milan, close to Corso Sempione and Porta Garibaldi, with convenient transport links to the city centre. Catering to business and leisure visitors alike, guests can choose from Italian specialities at Il Giorno Bistrot, enjoy a cocktail in the bar and unwind with an aperitif on the terrace. Each classically furnished room features air-conditioning, free Wi-Fi and marble bathroom stocked with Sea of Spa products.